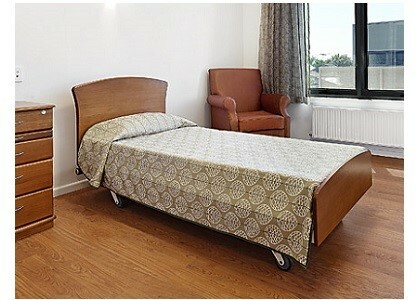 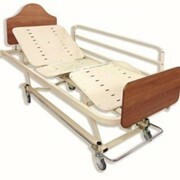 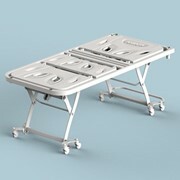 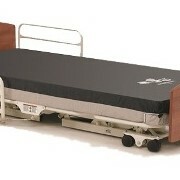 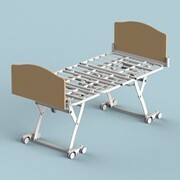 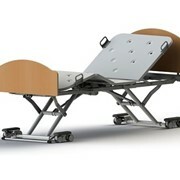 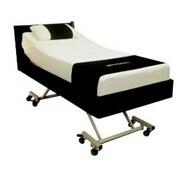 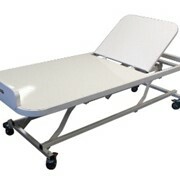 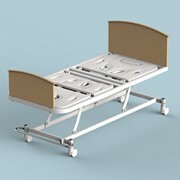 The S500 Hi-Lo bed has been designed for comfort, reliability, ease of use and affordability. 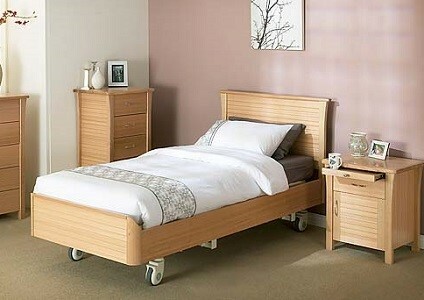 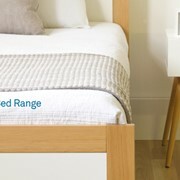 Team with our beautiful timber head & foot or bedframe available in a range of designs. 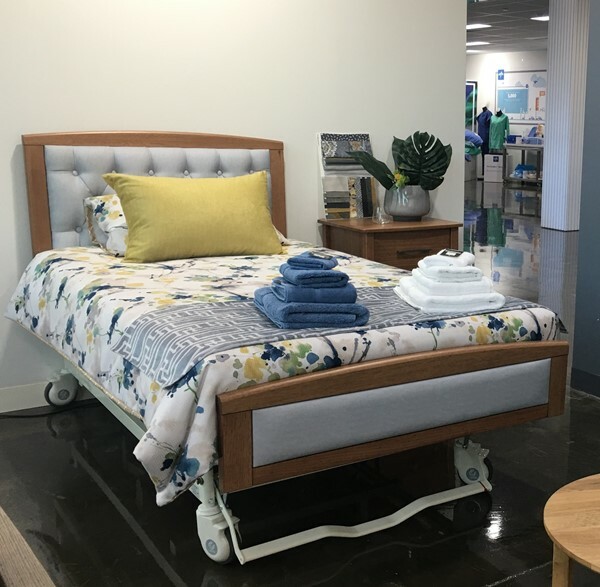 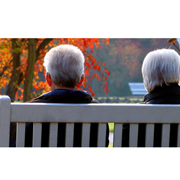 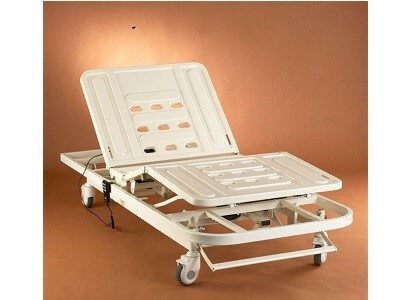 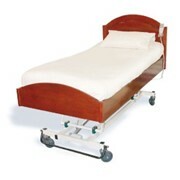 The Hi-Lo bed features Ezi-Roll castors for easy manouverability on all surfaces, knee break and back rest lift, supplied with central locking as standard.